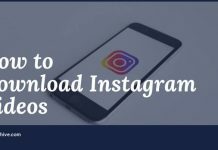 We all keep some private data in our computers and we don’t want to share it with anyone else. If someone has your password then they will steal your important credentials. 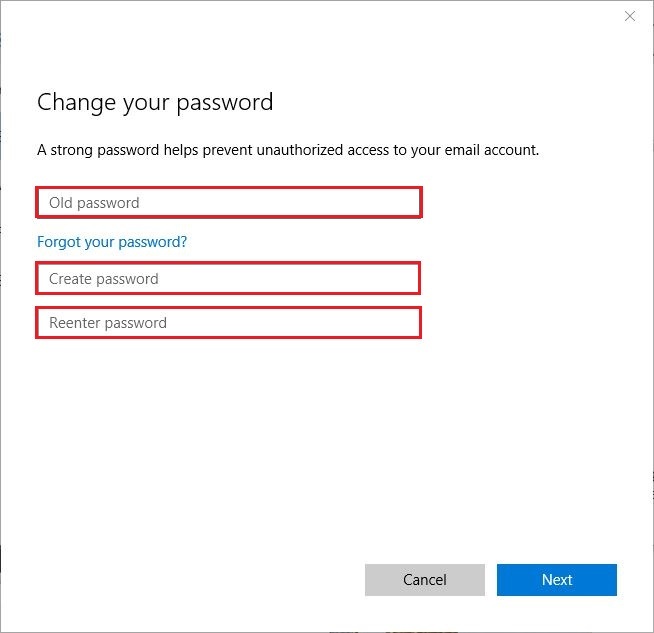 So, it’s better to change your windows 10 password if you suspect that someone already knew it. It takes only few minutes to change your password. 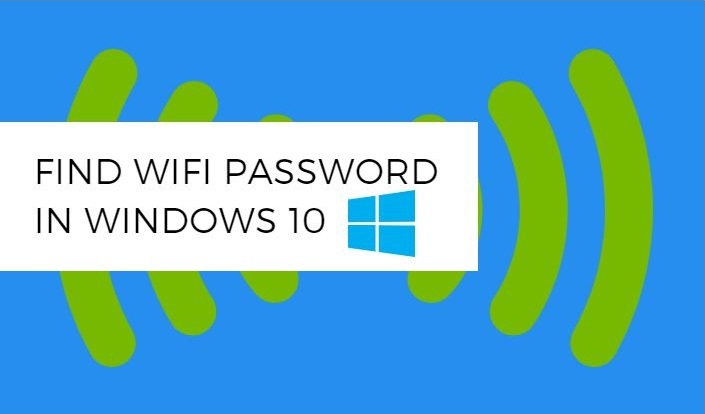 When you change your password use combination of letters, numbers and special characters to keep your windows 10 password strong. 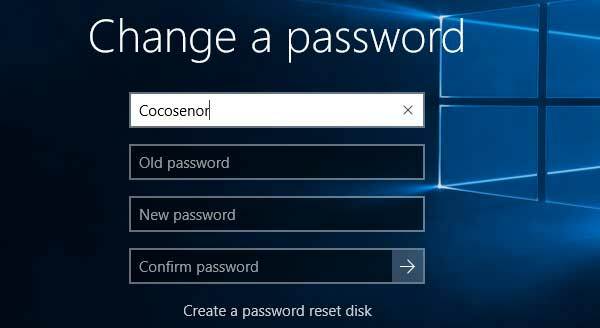 There are 3 ways to change your password on windows 10. 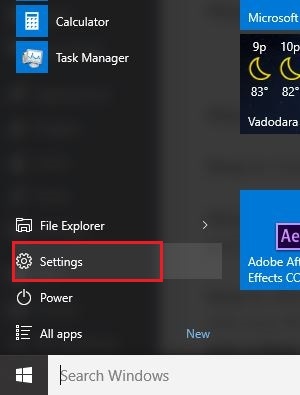 Step 1: Click on Start Menu (windows icon) and select Settings. Step 2: Now click on Accounts and then select Sign-in options. Step 3: Click on Change button below change your account password. 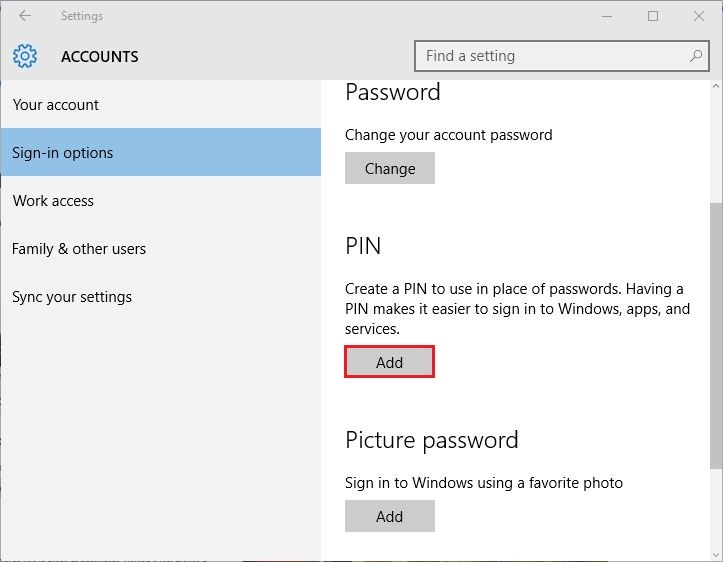 Step 4: To change your password you need to sign in with your current Microsoft account’s password. Enter Password > click sign in. 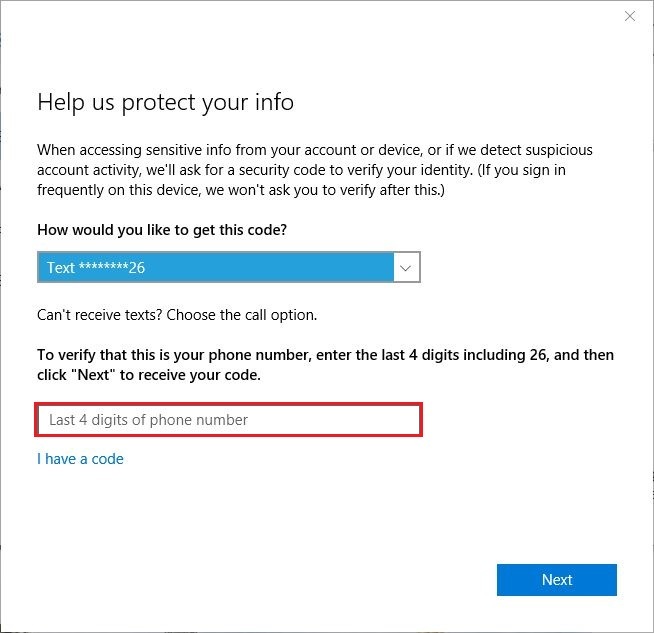 Step 5: After clicking on sign in you’ll receive a code on mobile number that is associated with your Microsoft account to change your password. Before that you need to enter the last 4 digits of your mobile number to verify it and receive a code. 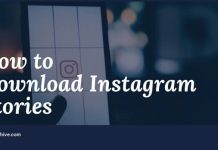 Step 6: Enter the code you’ve received on your mobile number. 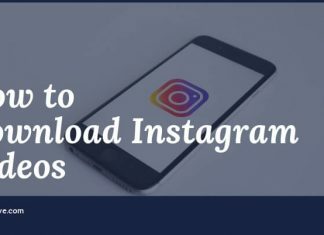 Step 7: Now a new window will open. First you need to enter your old password and then enter your new password and then reenter your new password. Press Enter to change your password. 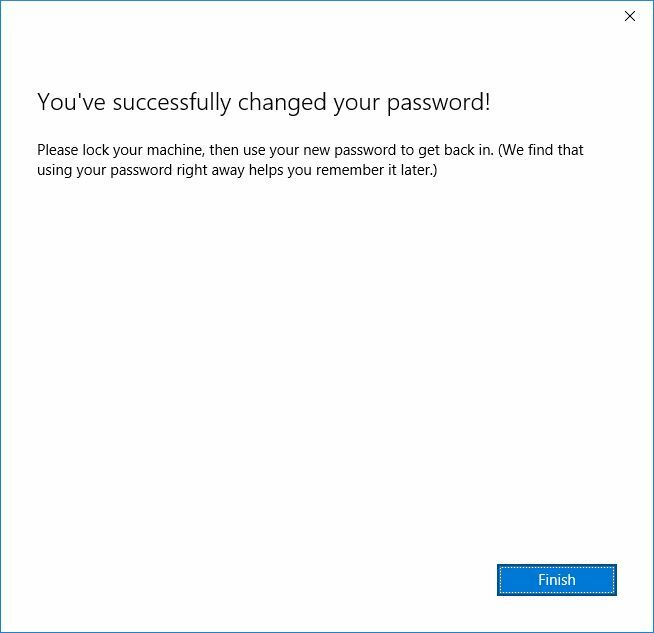 Step 8: If you see a message that you’ve successfully changed your password than your windows 10 password is changed. 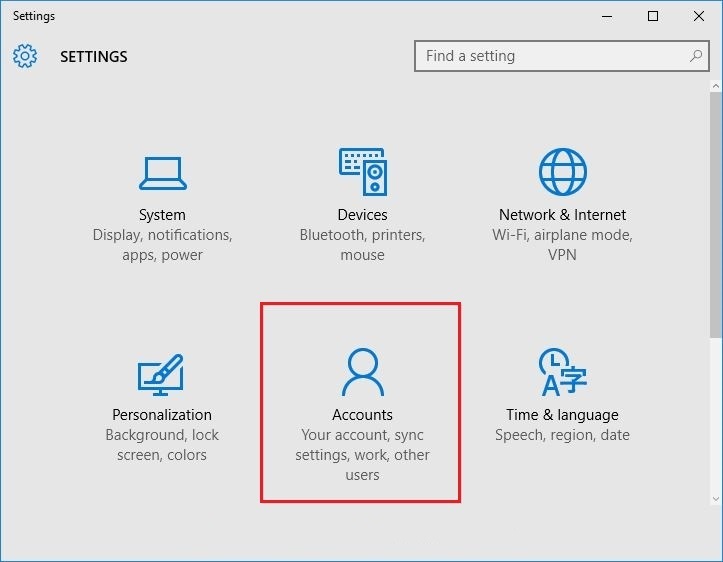 Step 1: Go to Settings > Accounts > Sign-in options. 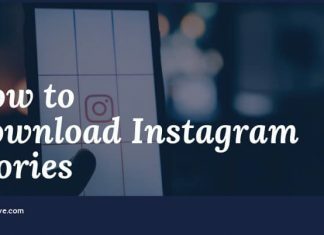 Now click on Add Button below PIN. 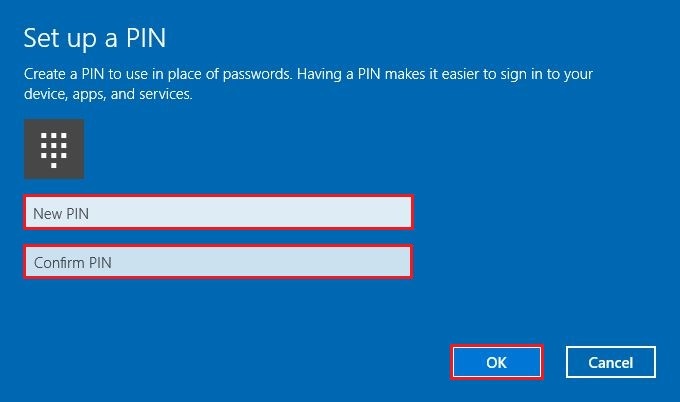 Step 2: To change your password to PIN, you need to sign in with your Microsoft account’s password and then click Sign In. 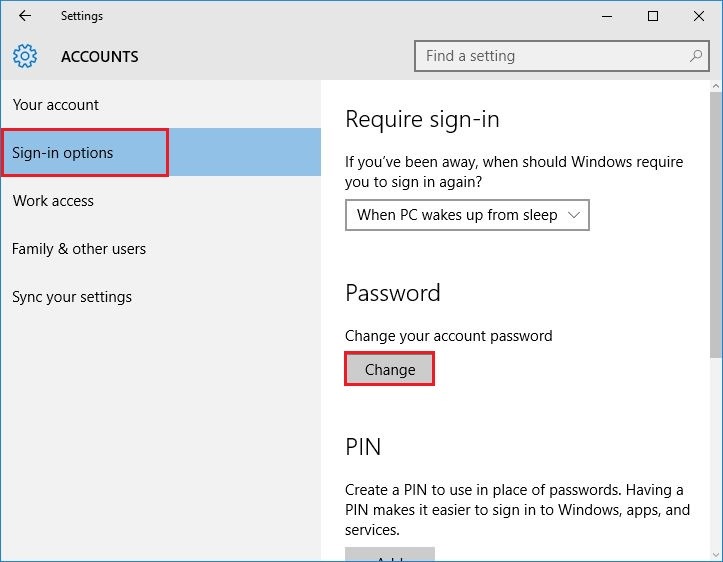 Step 1: Open Settings > Accounts > Sign-in options. 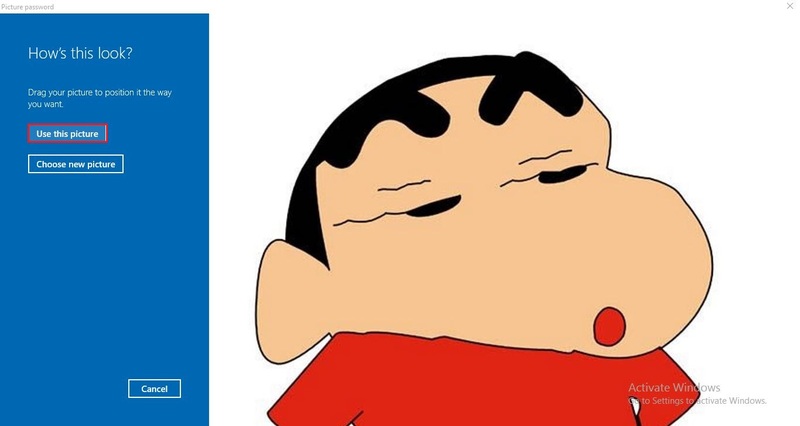 Now below Picture Password click Add button. 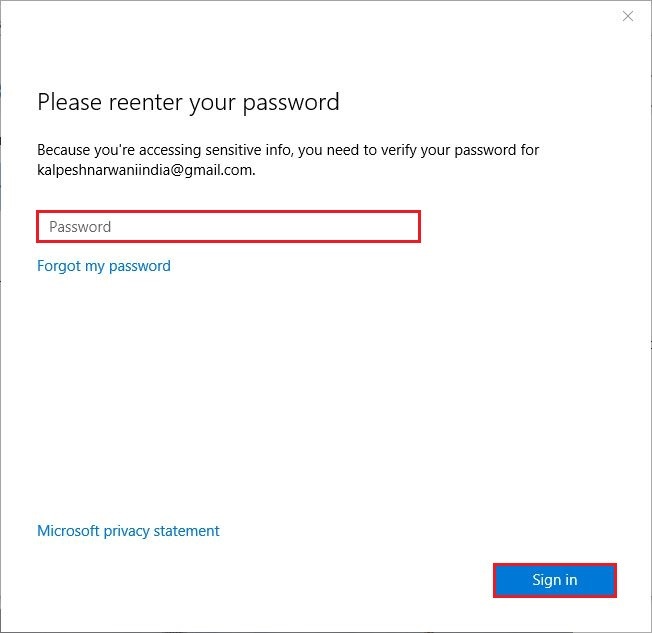 Step 2: Now you need to enter your current Microsoft account password to continue and then click OK button. 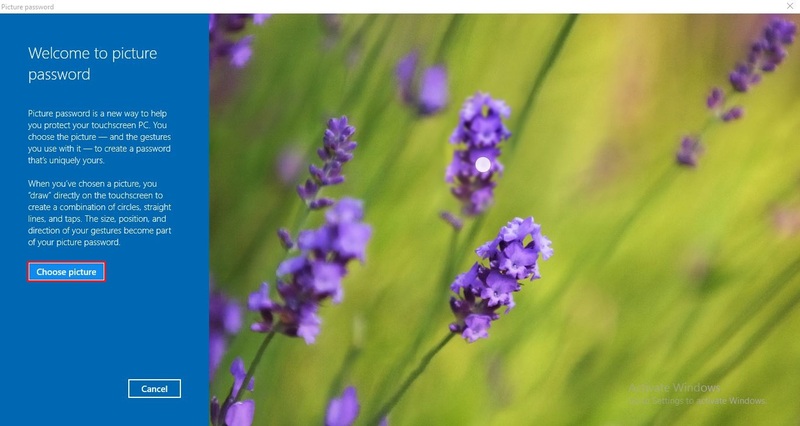 Step 3: Select Choose Picture and choose a photo from your computer. 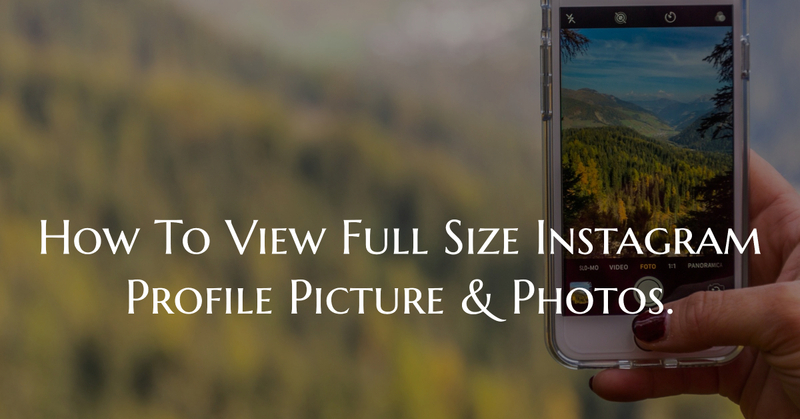 Step 4: If you like the photo then click on Use this picture button or to change it click on Choose new picture. 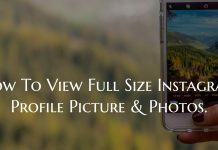 You can also drag photo to it’s change position. 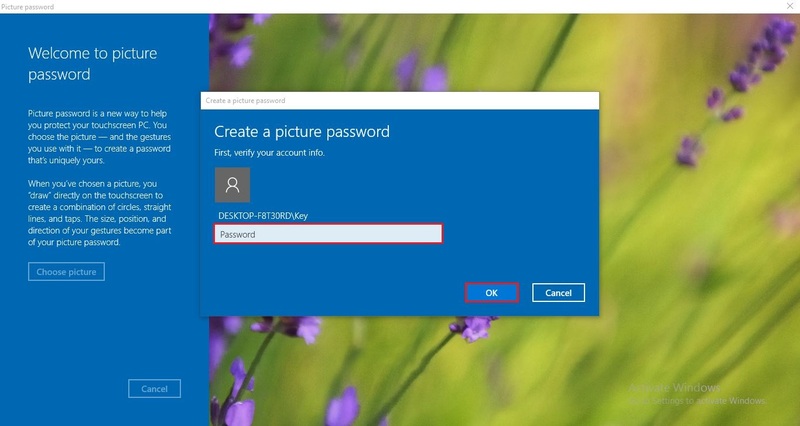 Step 5: In Picture Password you need to select gestures to create a password. you can draw lines or circles to create a gesture. Step 6: Now in new window you’ll see Congratulations! then you’ve successfully created a Picture Password. 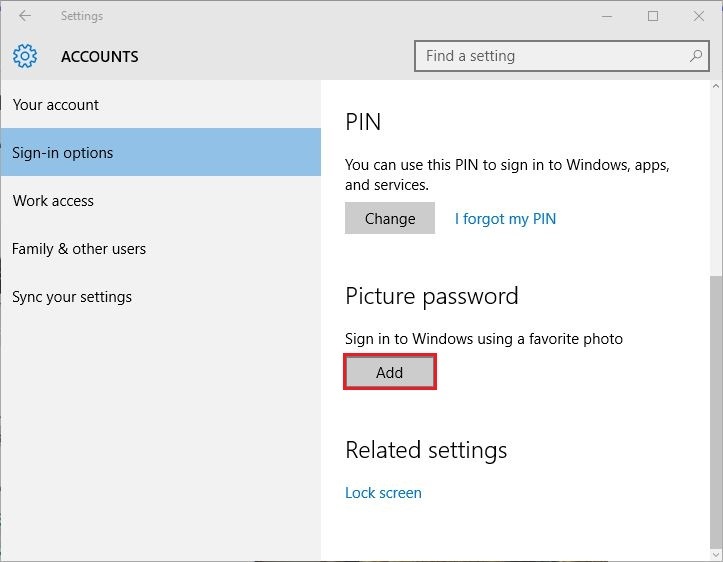 To sign in to your Microsoft account with picture password you’ve to simply retrace gestures on photo.